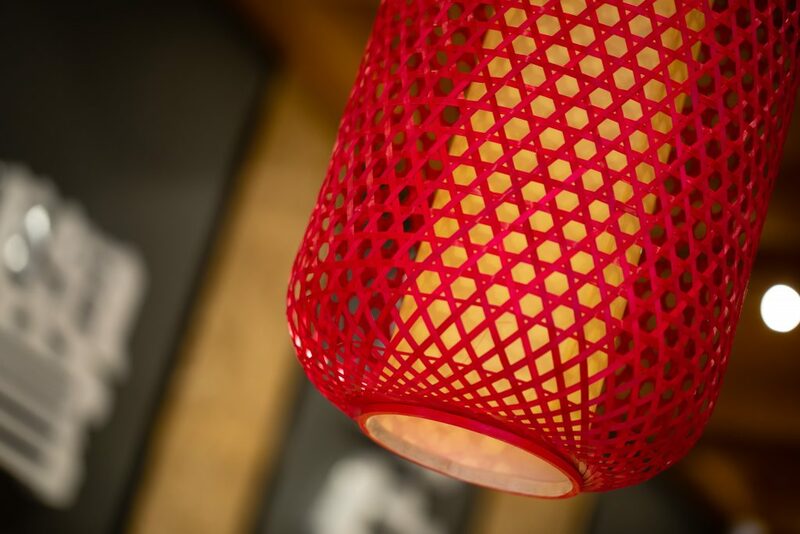 If the name sounds familiar, that’s because this is a new restaurant from the people who brought you the award winning restaurant, JinLi, in Leicester Street. 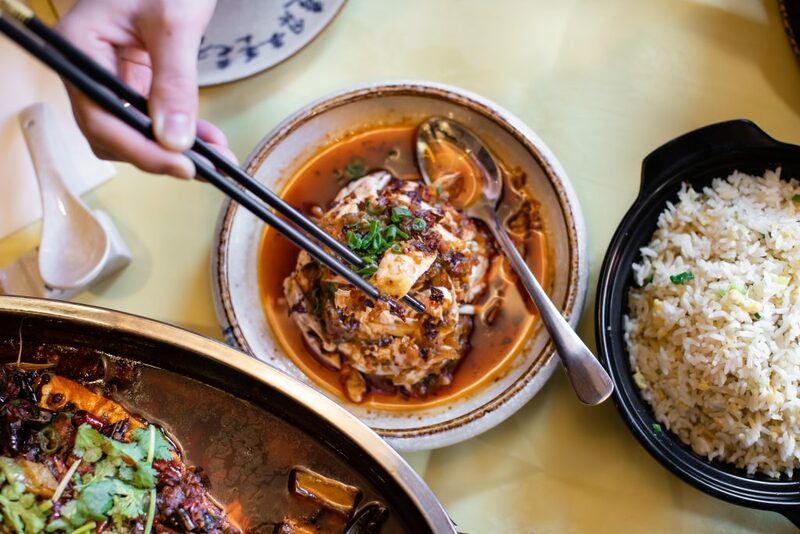 Inspired by the street food of Chengdu, the world-renowned gastronomic capital of China’s fertile Sichuan Province offers traditional dishes alongside contrasting contemporary creations such as Sliced Pork and Sizzling Rice Crust. 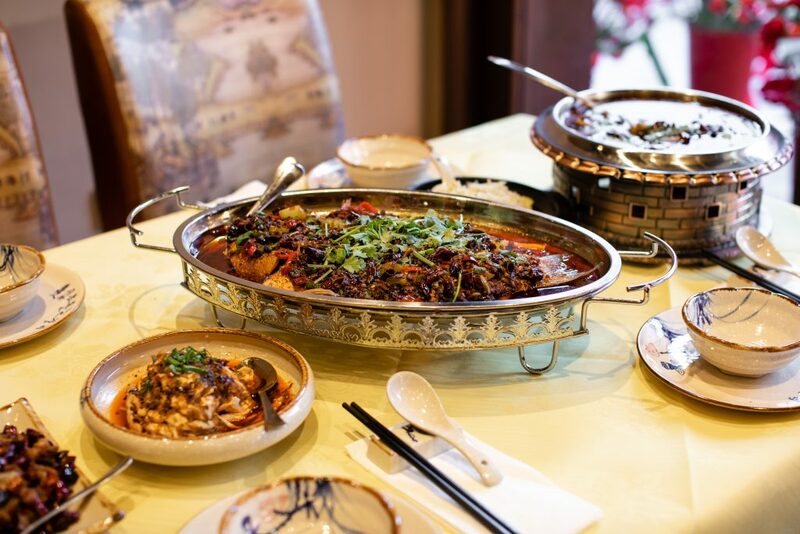 The JinLi Fragrant Rabbit on the menu, for example, is a nod to the popular Sichuan-Marinated Rabbit street food, a delicious response to the local abundance of rabbits. Keep your eyes peeled for new recipes, as twice-yearly the Head Chef journeys back to his home town of Chengdu in search of fresh ideas for the ever-hungry London culinary scene. 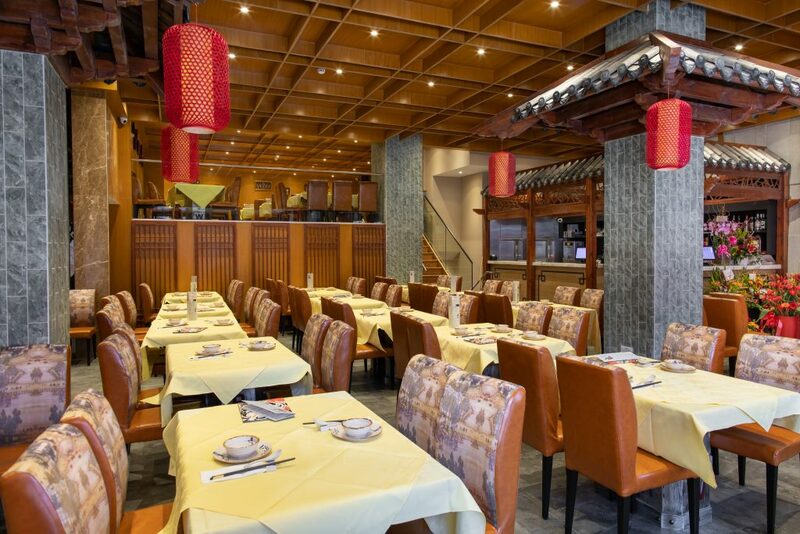 JinLi Chinatown looks set to shape and redefine London’s Sichuanese culinary landscape. 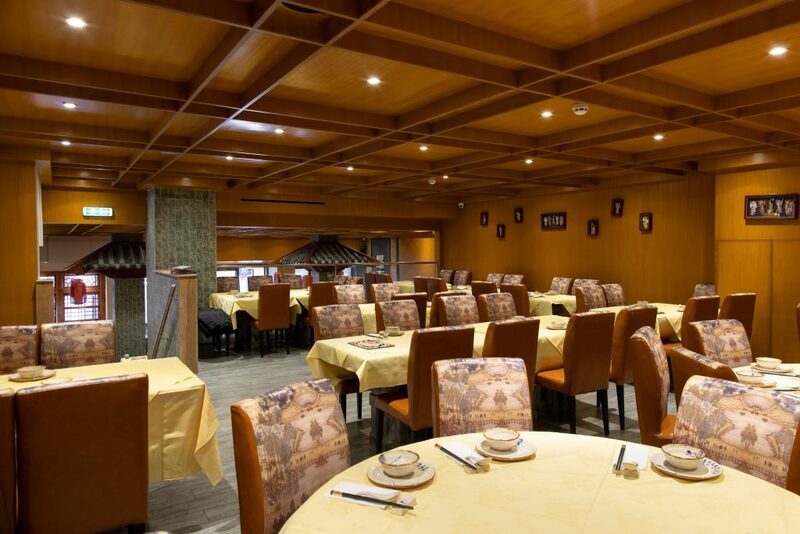 So in true Sichuanese style – roll up your sleeves, get stuck-in and enjoy the region’s famously bold flavours.